On successful completion of the programme scholars will be able to demonstrate an ability to articulate and critically appraise the main features of healthcare systems in developed countries, the challenges facing these systems, and research on the relationship between healthcare and population health. 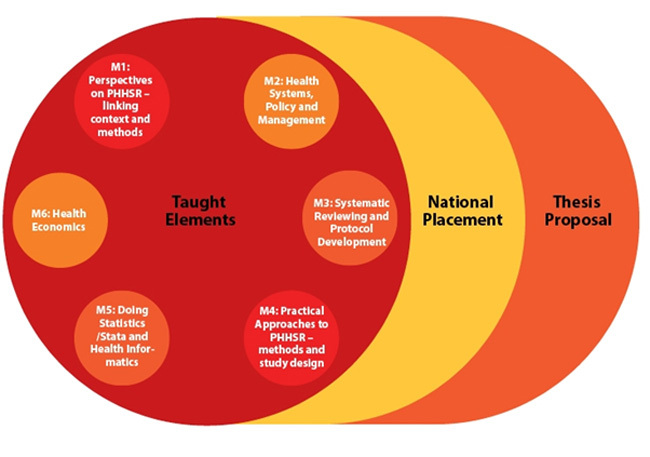 The Structured Population and Health-services Research Education PhD Programme, was established in 2007 as the HRB PhD Scholars Programme in Health Services Research through funding from the Health Research Board. In 2013, the programme was extended and expanded through further funding from the HRB to become the SPHeRE Programme. It has an annual intake of postgraduate students (PhD Scholars). The aim of this cross-institutional structured PhD programme in health services and population health research is to improve health outcomes in Ireland through the development of a critical mass of PhD scholars who will excel in research, policy evaluation and translation of evidence into practice. 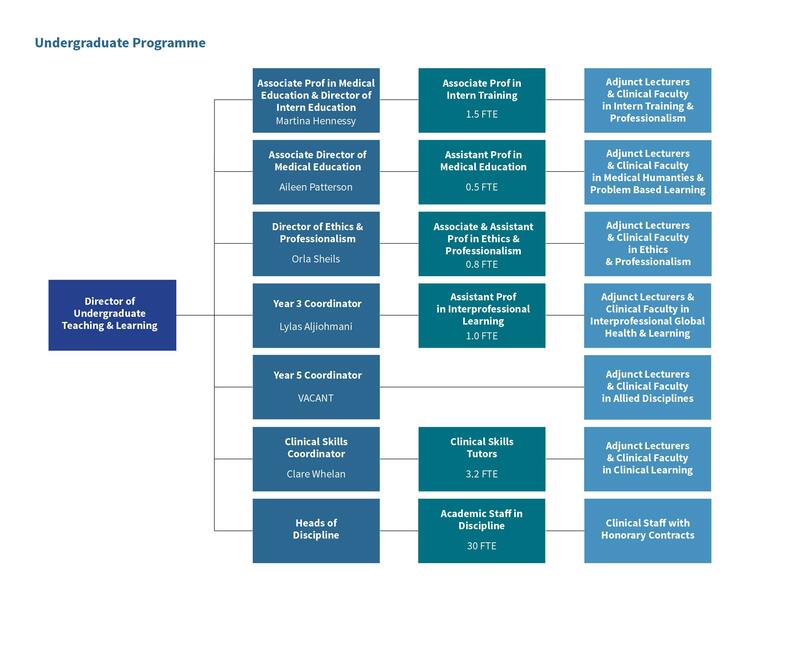 Scholars trained in the programme work in a variety of settings contributing to the improvement of the quality of healthcare management, delivery, research and evaluation in the Irish system. 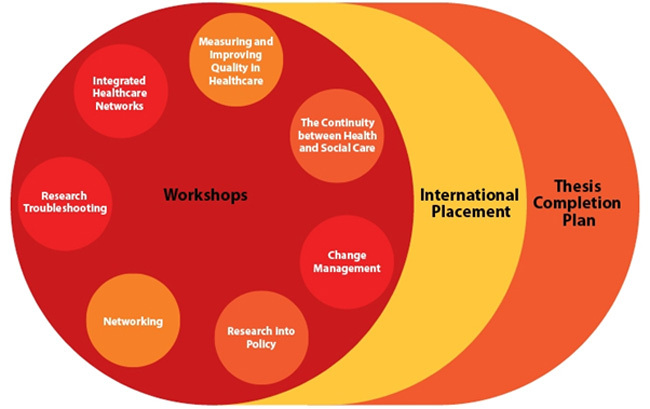 The SPHeRE programme is designed to deliver the necessary education and training required to equip PHHSR researchers to work in multi-disciplinary and collaborative contexts. In addition to being skilled in a particular disciplinary field, researchers also become proficient in common content areas and competencies. To achieve these training goals the SPHeRE programme is driven by clear learning objectives that guide all teaching and learning work. An ability to articulate and critically appraise the main features of healthcare systems in developed countries, the challenges facing these systems, and the relationship between healthcare and population health. 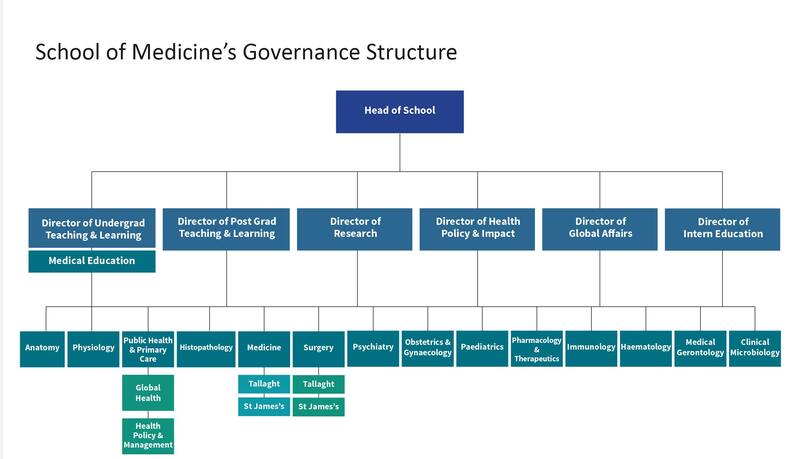 The skills to independently conduct specialist research on the effectiveness of health services and/or health systems and also to independently translate population health and health services research into policy and practice. Competence in independently finding, evaluating and synthesising previously published PHHSR research. A range of professional and personal skills including presenting, teaching, career management; as well as leadership, networking, influencing and teamwork. 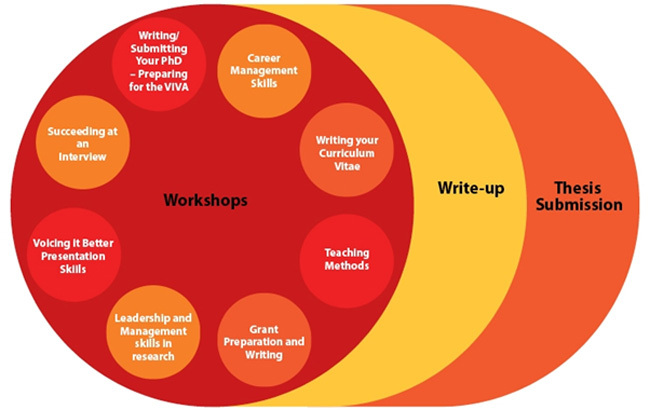 Participation in a series of workshop training sessions focussed on research methods, professional and personal skills, PhD completion, and career advancement. Successful completion of the six modules ensures scholars have the required foundational health, healthcare and health systems knowledge, while participation in the workshop programme and related activities ensures generic and transferrable skills development. 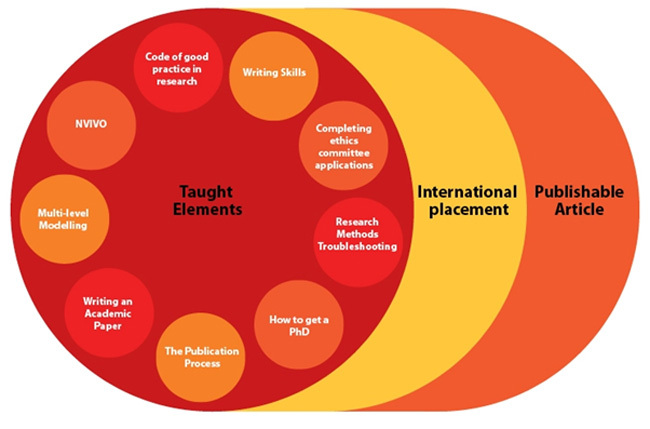 The PhD process itself, within the context of a structured and mentored framework, offers the basis for experiential learning in relation to the range of skills outlined in the Skills and Competencies Framework presented by the HRB (HRB, 2009). Supervisory teams are made up of experienced PHHSR researchers attentive to the overall programme goal of training researchers (through the production of a PHHSR PhD thesis). Therefore, they work with scholars in accessing training opportunities and ensuring that scholars gain concrete experience in research career practices such as publishing, presenting, teaching and collaborating. 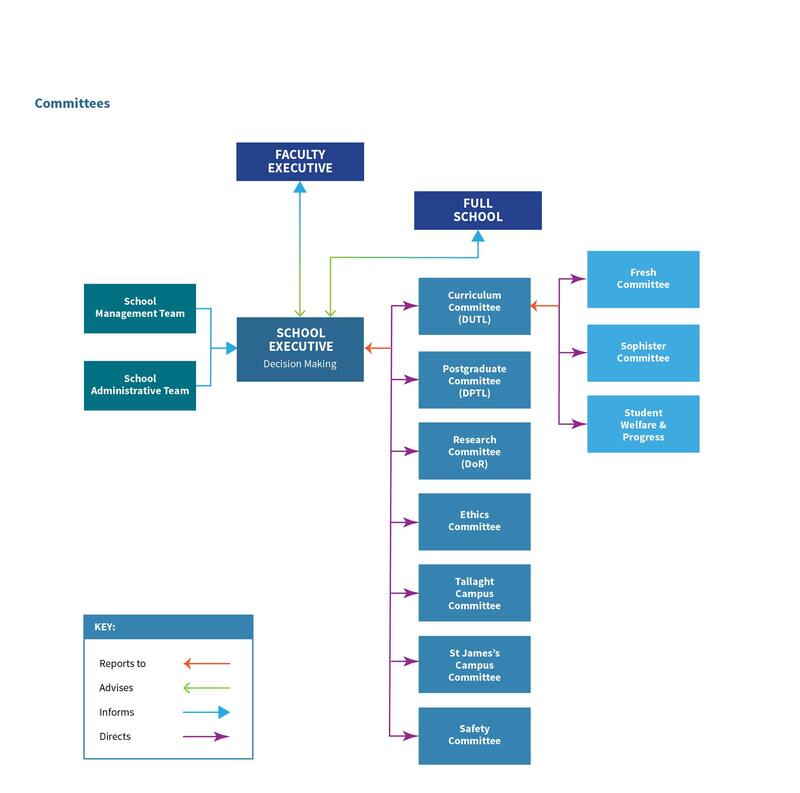 Scholars’ progress through the programme stages is monitored by means of key outputs (milestones) that are delivered at strategic points in the programme. Full-time scholars must pass all Year One modules and complete a national placement. On completion of Year One scholars present their research proposal to an academic panel that approves transition to the next stage. After 18 months scholars are expected to present a satisfactory progress plan and at the close of Year Two to submit a paper to a peer-reviewed journal along with a progress report on data collection. On completion of Year Three a plan for thesis completion is required. Scholars are also expected to have completed their international placement by this stage. During Year Four scholars are expected to follow-through with the thesis completion plan and submit their thesis for examination in a timely manner. Additional to these stages and markers of progression, scholars are expected to participate in various direct and indirect support activities, mentoring by supervision being the most essential of these. Additionally, the programme formally provides opportunities for various forms of expert-led and peer-led learning. These include external training opportunities, attendance and presentation at national and international conferences, research seminars and peer-learning fora. The call for applications to the SPHeRE PhD Programme opens annually in January of each year. Please contact sphere@rcsi.ie for further information or check the website: www.sphereprogramme.ie.